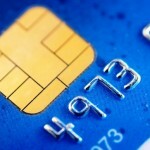 Miami, FL (PRWEB) January 5, 2015 CenPOS announced today that it has successfully completed its EMV (Europay, MasterCard & Visa) certification with Visa, American Express, Discover and MasterCard. 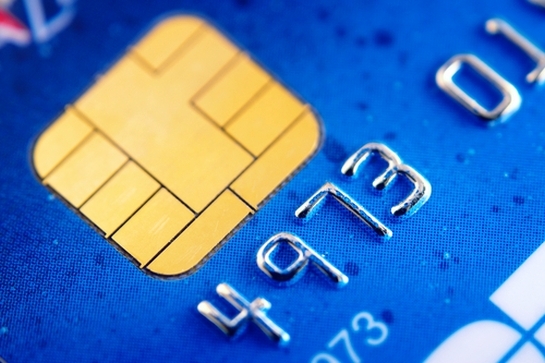 The Card Association announced in August 2011 its EMV migration plan for the US as well as the benefits of EMV compliance, including a liability shift for merchants. Under the current migration plan, merchants processing 75 percent or more of their transactions captured by EMV terminals will be relieved 100 percent from Account Data Compromise compliance. Merchants that do not migrate to EMV and/or are utilizing providers that are not EMV certified will assume 100 percent of the POS fraud liability and retain 100 percent of the PCI burden and related costs. Currently, POS fraud in the US is estimated in the billions of dollars annually. CenPOS provides merchants with a unified payment platform, a single solution for businesses regardless of the industry type: Retail, Mail Order, eCommerce with VbyV, Mobility, Recurring Billing and Electronic Bill Presentment and Payment. CenPOS also offers additional services at no additional cost to merchants such as Point-to-Point encryption, tokenization, electronic signature capture and BIN management. As a single point provider the platform drives a myriad of payment types like PayPal, ACH, Remote Deposit Capture, Gift cards, Cash, and the typical debit, credit card transactions. About CenPOS: CenPOS’ secure, cloud-based solution optimizes acceptance for all payment types across multiple channels without disrupting the merchant’s banking relationships. For additional information please call 877.630.7960. ### For global sales, integrations and more information, contact Christine Speedy, 954-942-0483, 8-6 ET. This entry was posted in CenPOS and tagged CenPOS, credit card processing, emv, merchant security, PCI compliance by Christine Speedy. Bookmark the permalink.